Hello World! What code will you learn or teach this week? Shall we play a game? A game of chess with HAL, perhaps? AND start changing things like you own the place. Dust in the wind..... ----> DUDE. 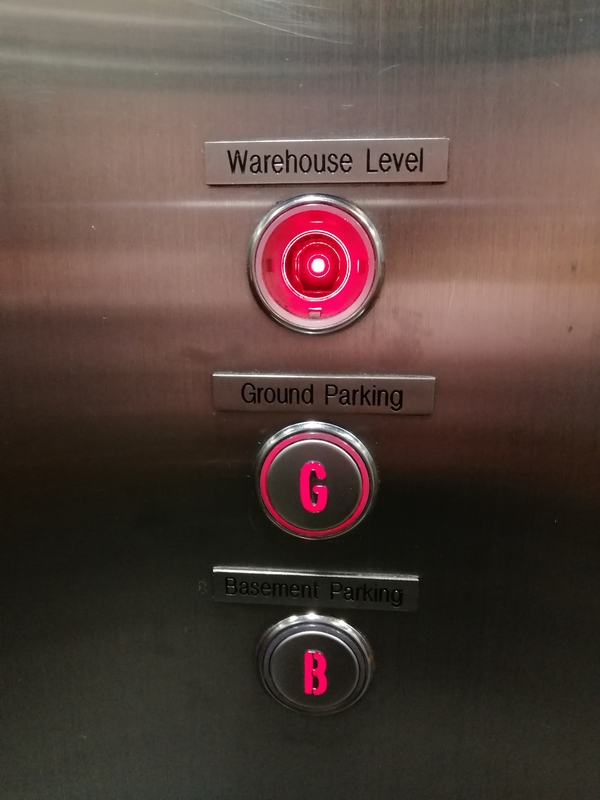 "Take me to the warehouse Level, Hal"
"I'm sorry, Dave. I'm afraid I can't do that. This shop is far too important for me to allow you to jeopardize it..."